Jonathan Church, the new artistic director of Theatre Royal Bath, announced his inaugural summer season today and it promises Sand In The Sandwiches and a brush with Lucian Freud. His inaugural season of five plays will open with David Hare’s Racing Demon in June, followed by Edward Fox in Sand in the Sandwiches, the UK premiere of Alfred Hitchcock’s North by Northwest, Looking at Lucian by Alan Franks and Alan Bennett’s The Lady in the Van. Jonathan Church succeeds Peter Hall, who established the Theatre Royal Bath summer season in 2003 with his company’s annual residencies. 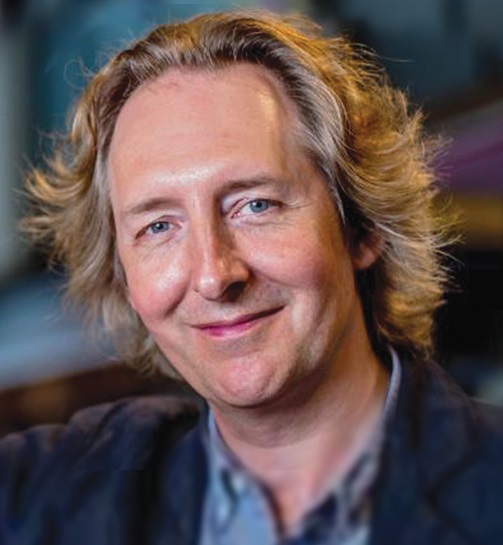 Church was previously artistic director of Chichester Festival Theatre for ten years and his bold programming turned around the theatre’s fortunes and oversaw over 100 productions including Taken at Midnight, ENRON, Macbeth with Sir Patrick Stewart, Sweeney Todd and Gypsy. 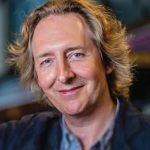 Following his departure from Chichester last year he set up his own independent production company, which he will continue to lead alongside his new position at Theatre Royal Bath. Jonathan Church said: “I’m extremely proud to be the new director of Bath’s summer seasons and hope to continue Peter’s tradition of bringing great artists to Bath and to balance the familiar with the new. 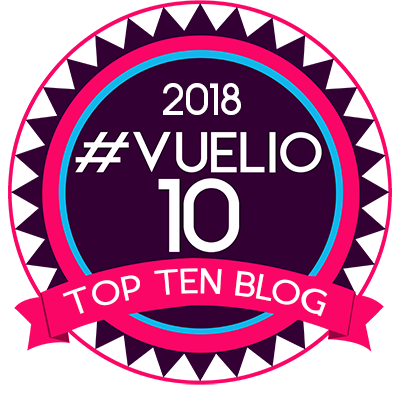 “A summer season for me always needs an element of festival and celebration about it and I hope that with this programme of work we are celebrating a number of iconic storytellers – David Hare, Alan Bennett, Hugh Whitemore and Alfred Hitchcock, alongside a group of extraordinary actors”. Jonathan Church will direct Olivier Award-winner David Haig as Lionel Espy in David Hare’s multi-award winning play which tackles the role of the clergy and the church’s role in modern Britain. David Haig has previously performed at Theatre Royal Bath in The Madness of George III and King Lear. Other recent theatre credits include Rosencrantz and Guildenstern (Old Vic), Blue/Orange (Young Vic), Guys & Dolls (Savoy Theatre) and Our Country’s Good (Royal Court). Alfred Hitchcock’s North by Northwest will premiere at Theatre Royal Bath in a new stage adaptation of the classic film by Carolyn Burns, directed by Simon Phillips. 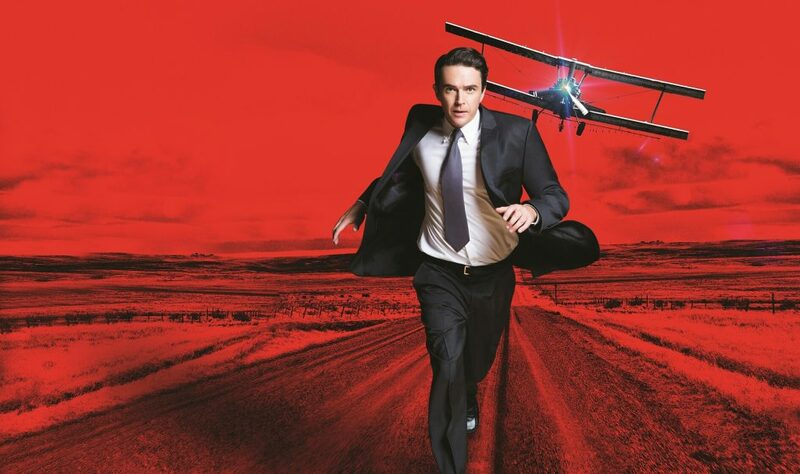 TRB’s Ustinov Studio will stage the premiere of this mesmerising fly-on-the-wall drama by Alan Franks, directed by Tom Attenborough. 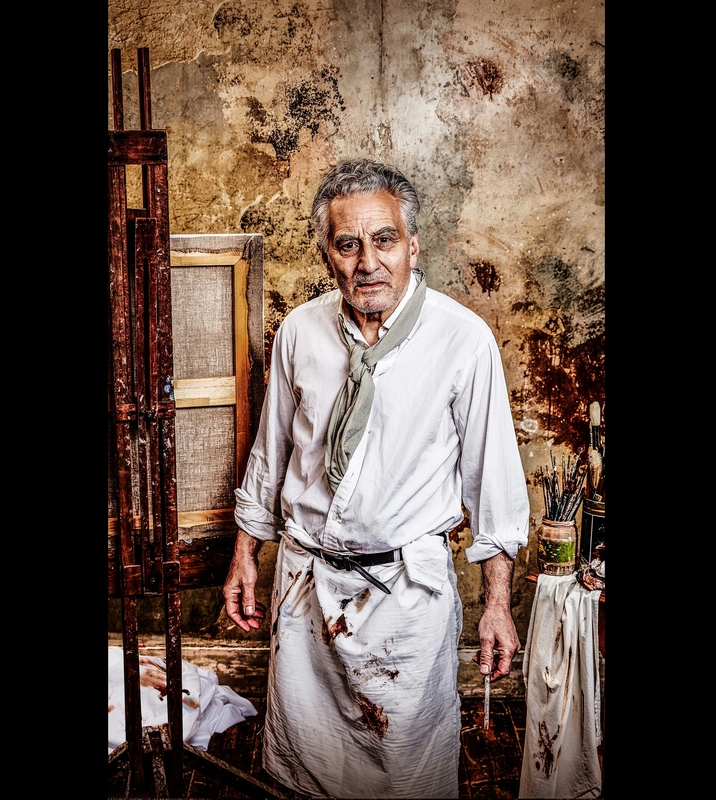 Olivier Award winner Henry Goodman will star as Lucian Freud, widely regarded to be the greatest living portrait painter of our time, as he works in his Kensington Studio, painting a portrait across the course of ten months. 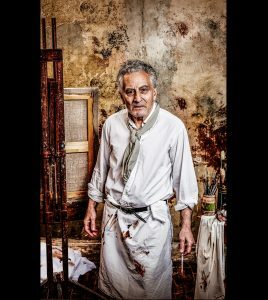 Henry Goodman’s extensive career includes seasons with the RSC and National Theatre. His awards include both the Olivier Award and Critics’ Circle Award for Best Actor for Trevor Nunn’s The Merchant of Venice and the Olivier Award for Best Actor in a Musical for Assassins. Other acclaimed performances include Hysteria in which he played Lucian Freud’s grandfather, Sigmund Freud, Chicago, Fiddler on the Roof, Broken Glass and Jonathan Church’s production of The Resistible Rise of Arturo Ui. Jonathan Church will direct the closing production of the 2017 summer season, Alan Bennett’s classic play The Lady in the Van. Originally a memoir, a radio series, and recently a film, The Lady in the Van is the touching, uplifting and wonderfully funny story of Miss Mary Shepherd, a homeless woman, who temporarily moved her clapped out Bedford van into Alan Bennett’s front garden at Gloucester Crescent, Camden. She remained parked there for the next 15 years.